TetraKO XL-P water enhancer is an example of our innovation resulting in safe and effective products that are nontoxic to firefighters, plants and animals, and outperform traditional firefighting foams, retardants or gels. Safe and nontoxic. 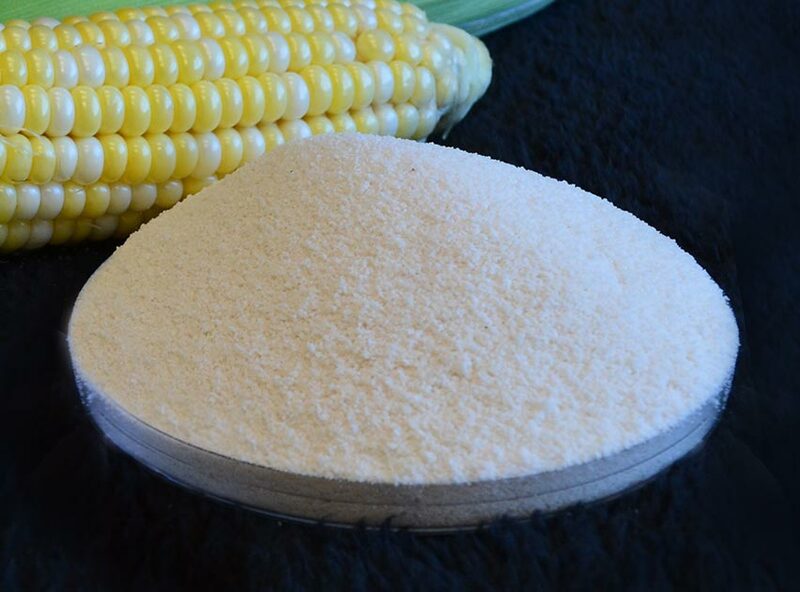 Unlike phosphorus- and ammonia-based retardants, patented TetraKO XL-P is made from corn starch, a renewable agricultural product. Independent testing results. 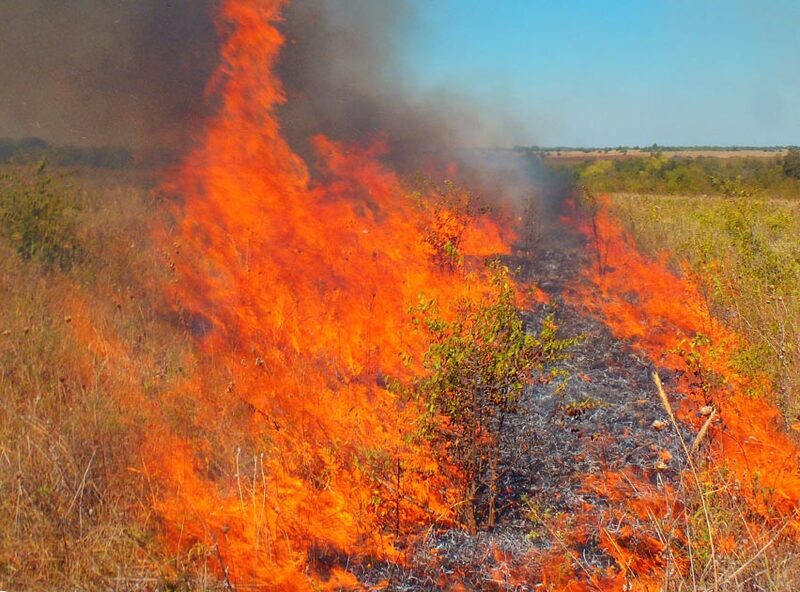 TetraKO XL-P has been independently tested and proven “ready biodegradable” (the highest level possible), nontoxic and effective in suppressing and retarding fires. People, plant and pet safe. 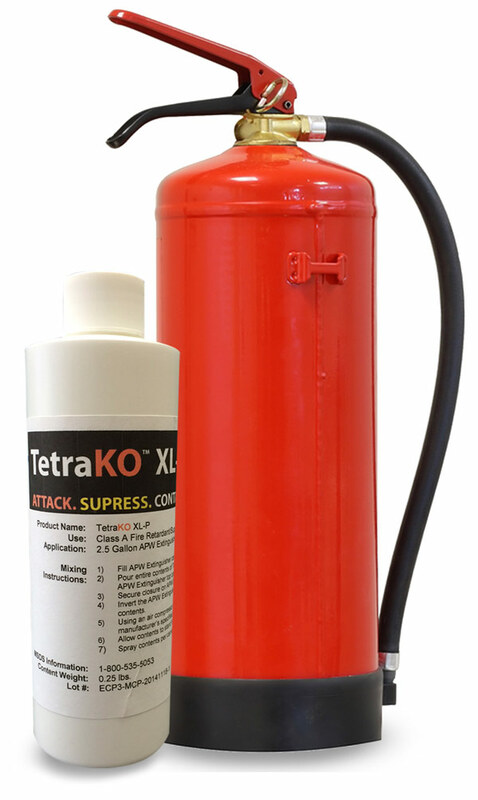 TetraKO XL-P creates a nontoxic fire protection barrier that does not harm people, plants or pets. 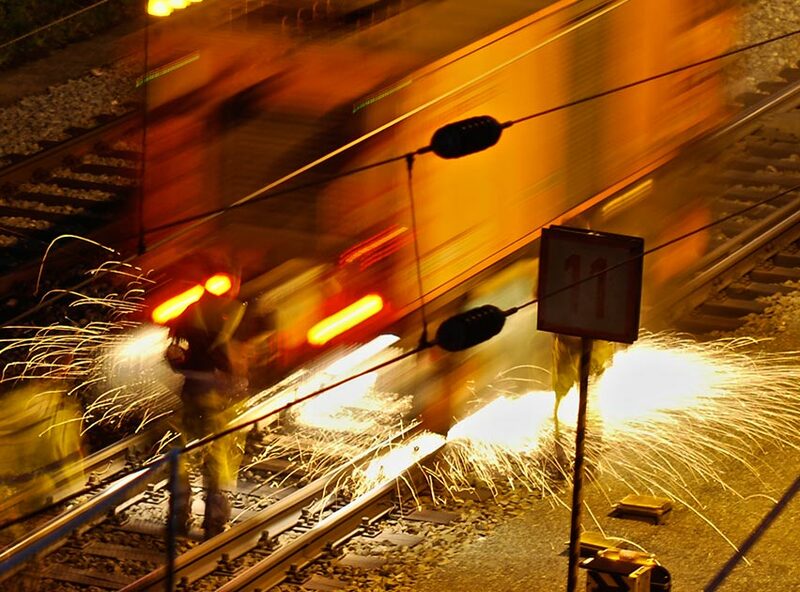 Effective, non-corrosive and sustainable. 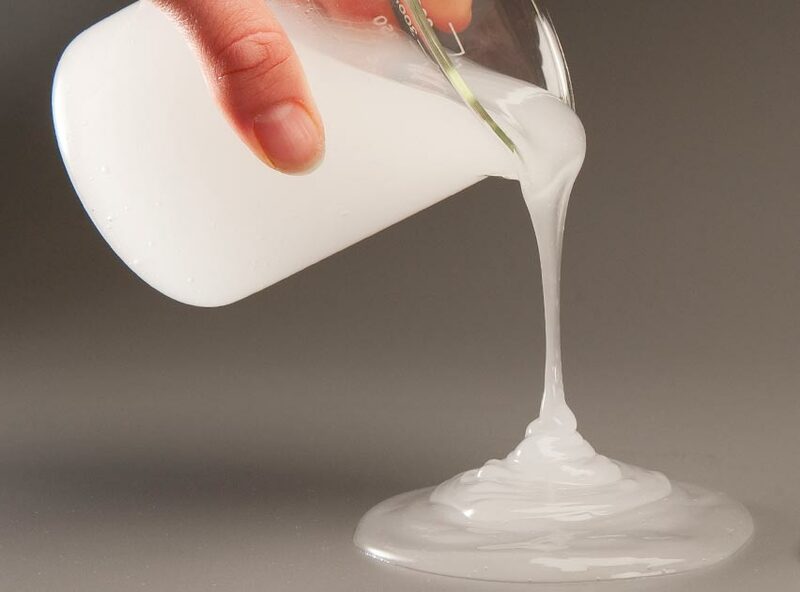 Due to its excellent moisture-holding properties, TetraKO XL-P outperforms conventional wildland firefighting foam and gel products. 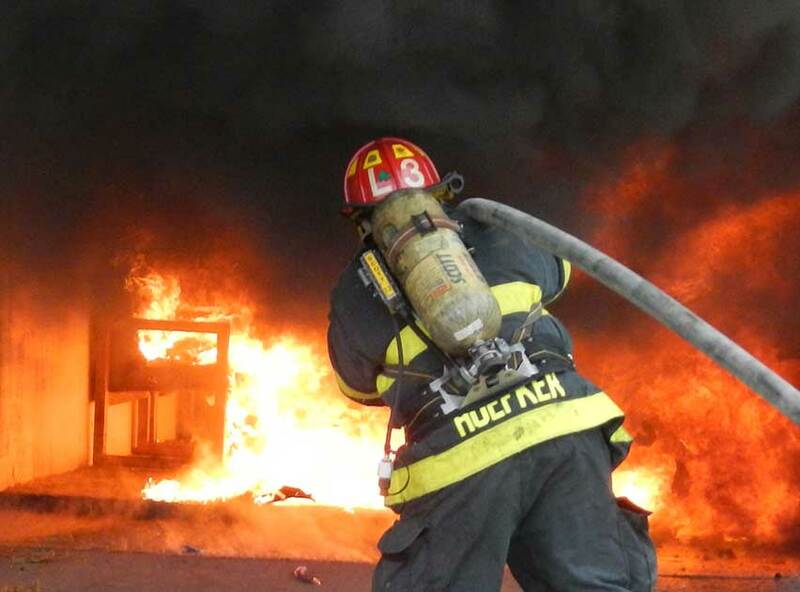 Firefighter tested. 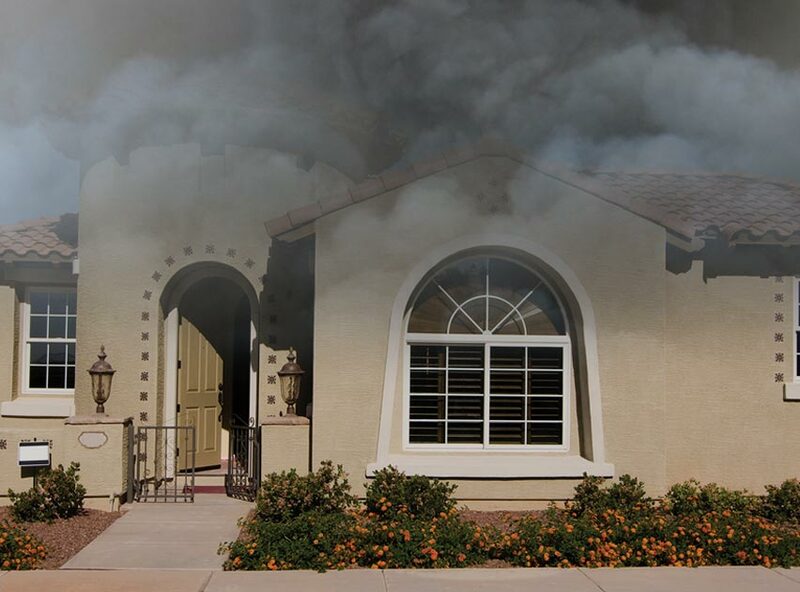 TetraKO technology has been tested by fire departments and fire organizations throughout the U.S. and abroad. Read their testimonials. I’d like to learn more about TetraKO XL-P and / or share my experiences with the technology. 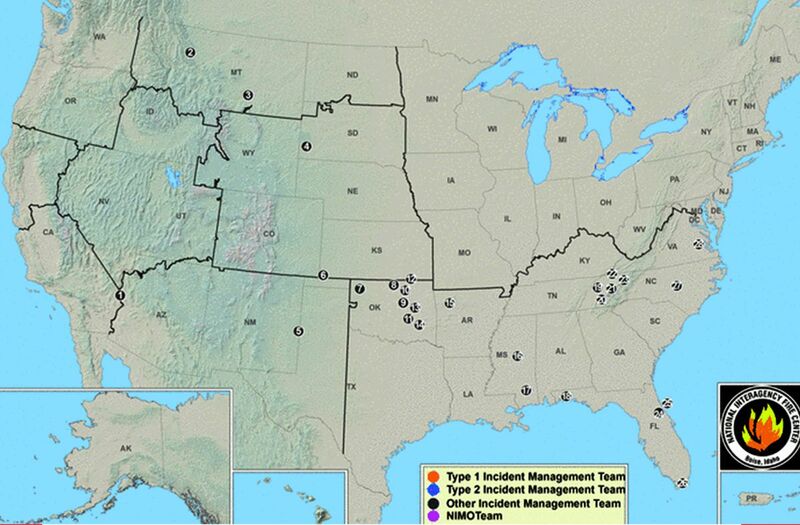 Review the USDA Forest Service's fire incident map for the United States, updated on Fridays or as fire conditions warrant. 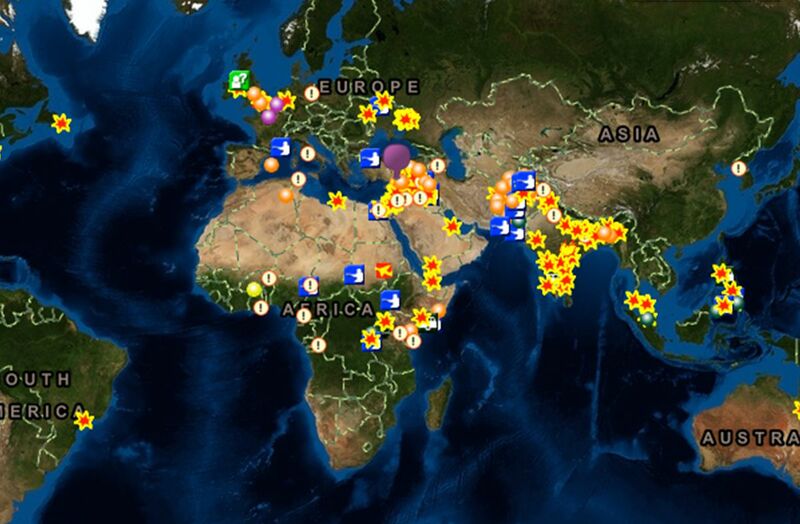 For global conditions, see the Global Incident Map.